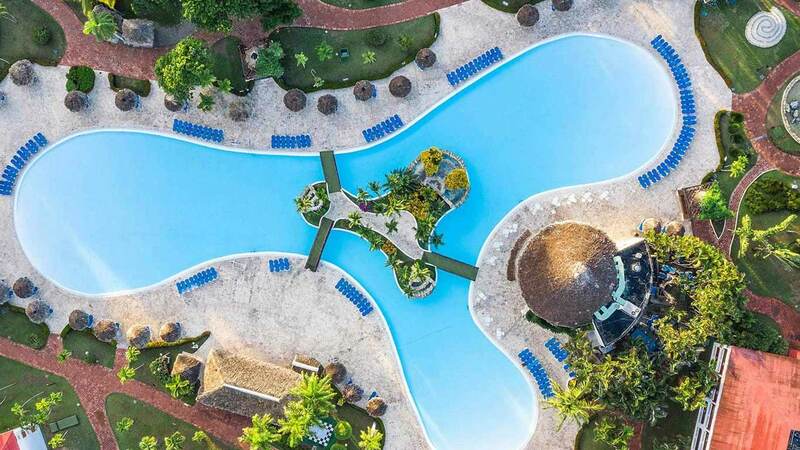 The service at the 24-hour all-inclusive Be Live Collection Marien Hotel in Puerto Plata will make sure that your holiday in the Dominican Republic will be a unique experience full of moments to remember. At the Be Live Collection Marien Hotel all services are available 24 hours a day: reception, medical service, security, Internet connection ($) and a team of colleagues ready to see to your every need. 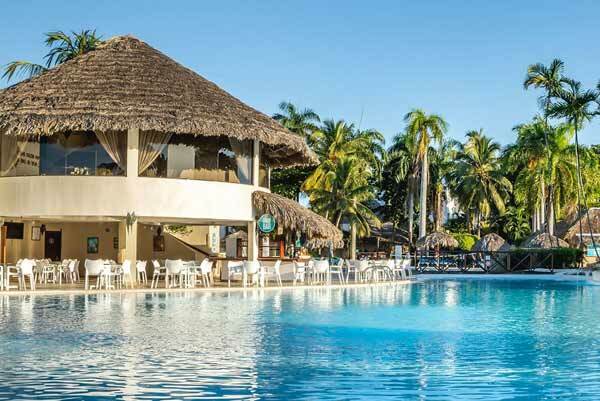 Be Live Collection Marien - All Inclusive's spacious guestrooms feature balconies with pool, garden, or ocean views. Amenities include air conditioning, coffee machines, cable TVs, one bottle of water, sodas, and beers daily. Discover the services Be Live Collection Marien Hotel. You can enjoy every kind of sport imaginable: aerobics, tennis, water skiing ($), sailing; go to the gym, dance all night, go shopping or go to the theatre. 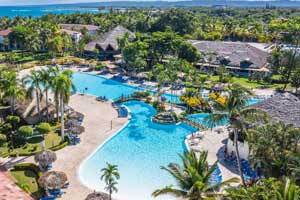 When you want to relax, our all-inclusive hotel bids you pools as well as a sun terrace where you can lie down to enjoy the sun. Or you can pamper yourself in the modern spa: massages, beauty treatments, health circuits … ($) Afterwards you can relish in the delicious local cuisine and enjoy yourself in the casino and its dazzling environment. 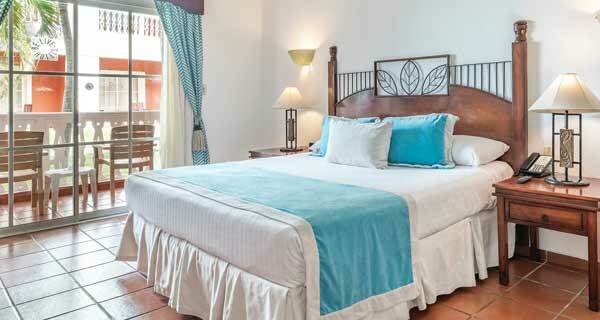 Accessibility - Adapted rooms, Beach access for disabled, Hotel has disabled access. Customer service - Baggage porter/Bellboy, Baggage storage room, Celling fans, Courtesy room, Laundry service $, Medical service $, Safe deposit box at reception $, Spa $, 24-hour medical service, 24-hour reception, 24-hour security. Sports - Aerobics, Night lighting in courts $, Pool, Sailing, Table tennis, Tennis, Volleyball, Water skiing $. 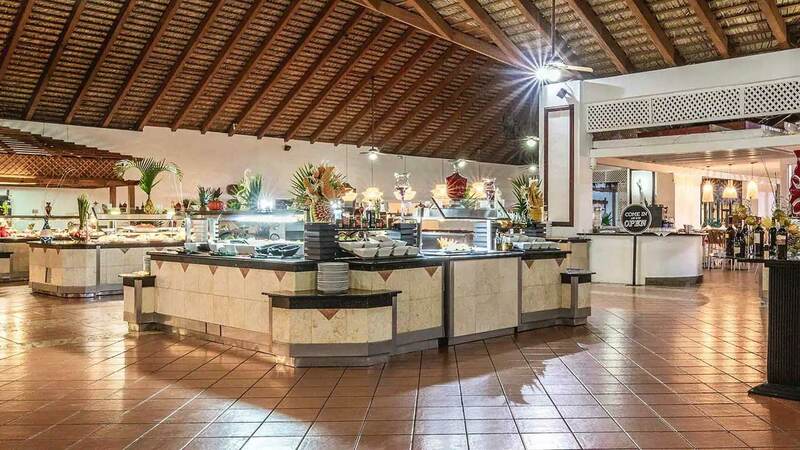 Food - Breakfast buffet, Continental breakfast, Imported beverages, National beverages, Show Cooking, Themed buffets, Vegetarian food, Whole foods, Wine list in restaurants $. Ideal for Beach holiday, Casino, Family holidays, Relax / Spa, Romantic getaways, Urban holidays, Weddings. Children - Babysitting $, Beach suitable for children, High chairs for children, Miniclub (4 to 12 years), Standard swimming pool for children. Leisure and entertainment - Beach bar, Beach with blue flag, Daily entertainment programme, Direct beach access, Evening activities, Fitness centre, Gardens, Hair salon $, Karaoke, Kiosk, Night club, Playroom, Shops, Solarium/ Terrace, Sun loungers, Swimming pool for adults, Theatre, Towels, TV room, Umbrellas. Beach - Marina, Sunshades, Towels. Cards accepted in the hotel - Amex, Diners, Mastercard, Visa. Transport and parking - Rental Cars $, Taxi service $. 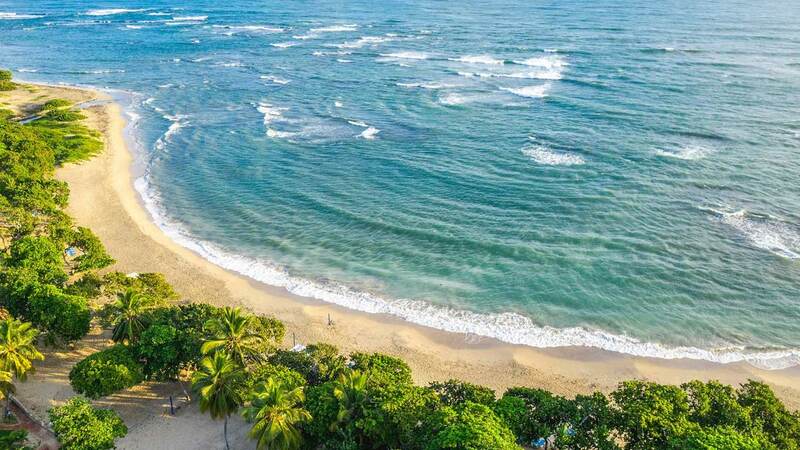 The Be Live Collection Marien Hotel stands out thanks to the 125 kilometres of fine sand that make the Costa Dorada beach one of the most paradisiacal spots in the Caribbean. 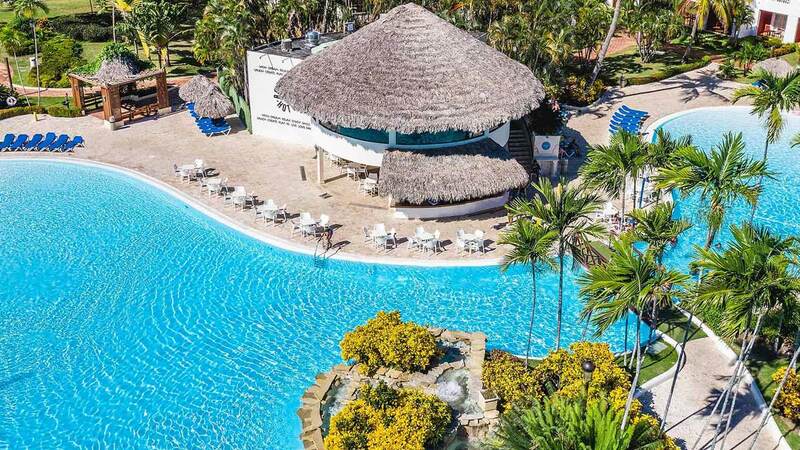 The Be Live Collection Marien Hotel is a renowned business hotel in Puerto Plata for events, conferences, business meetings and incentive travel. 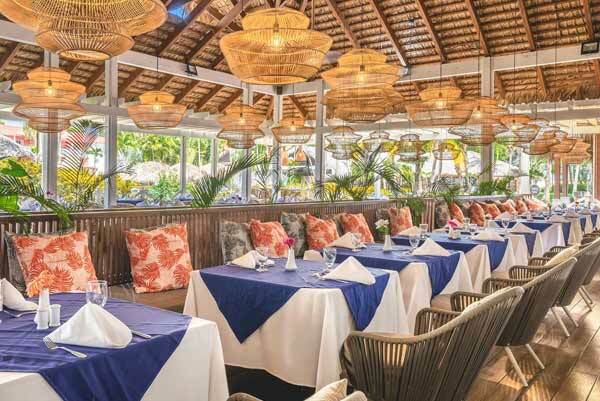 This is a place where business and pleasure are combined to assure you that your business meeting will be a success. 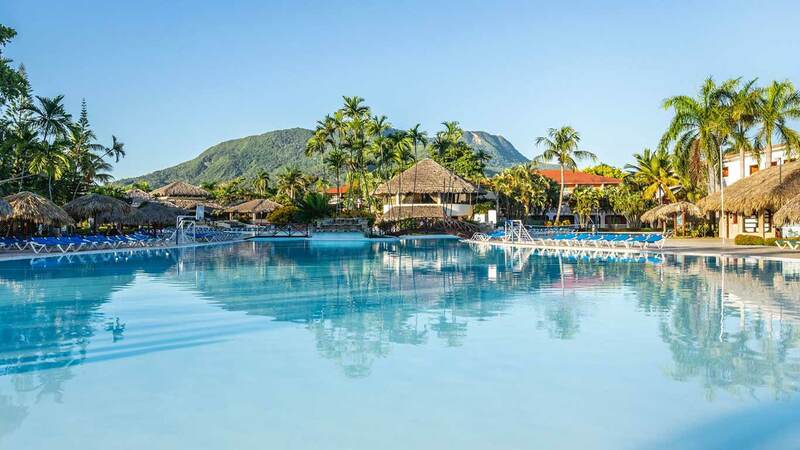 Be Live Collection Marien Hotel in Puerto Plata has set aside 625 m² exclusively for meetings and negotiations. The area is split into 4 different parts that are all equipped with the very latest technology, Internet connection ($)and furniture especially adapted for business events and conferences. With a total capacity for more than 600 persons, the 4 business areas at Be Live Collection Marien Hotel offer a room with u-shape style layout, a school room for educational courses and activities, a large conference room for seminars and talks, lounges and cocktail areas. Every area has specific furnishings and decoration, Internet service and all kinds of technology to guarantee that everything always works as planned during your business meetings at the Be Live Collection Marien Hotel. Your guarantee that the Be Live Collection Marien Hotel can provide the necessary resources for a perfect business meeting come in the form of high-quality catering and buffet, accommodating timetables, spare-time activities and entertainment together with staff specialised in the management of this kind of event. 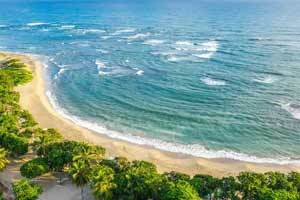 Book a space for your business in Puerto Plata, at our Be Live Collection Marien Hotel. 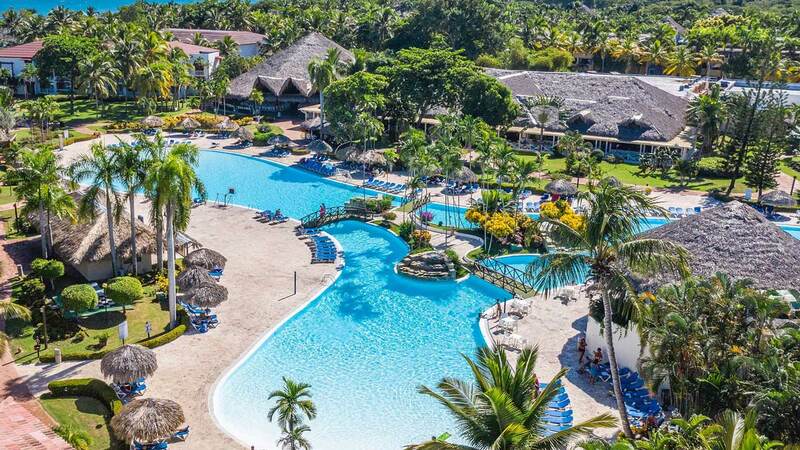 Couples, families or friends: entertainment is assured at the Be Live Collection Marien Hotel in Puerto Plata. 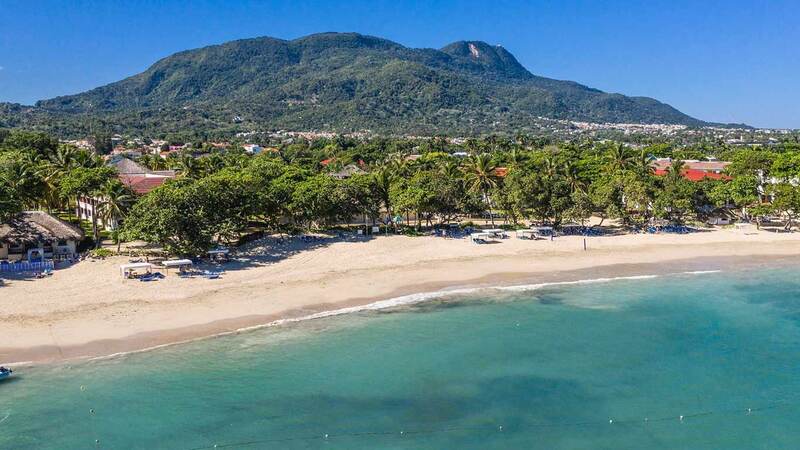 No matter how long you choose to stay with us, you will not be bored for a minute: horseback riding, diving, sailing, tennis, entertainment at the beach, excursions... The choice is yours. Diving - If you are a sea lover, the activity program at our hotel can offer you a complete diving program, ideal for you to discover the deepest secrets of the Caribbean Sea, its corals and marine fauna, full of colour and life. You can book your equipment directly at the hotel, with safe and professional service guaranteed. Tennis - The Hotel Be Live Collection Marien is the perfect place for sports lovers. Tennis players can check this for themselves, as the resort features two fully-equipped modern courts for guests to play their favourite without leaving the premises. 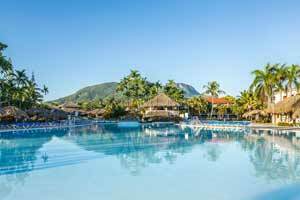 The casino at the Be Live Collection Marien Hotel in Puerto Plata means you are in for a holiday full of good luck. 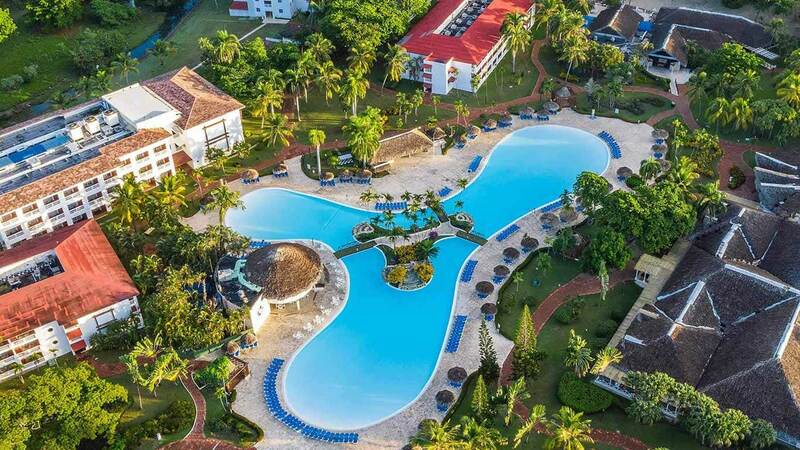 The luxury, class and glamour of this casino will make you feel like you are in the very city of Las Vegas itself, only with an exquisite Caribbean touch. 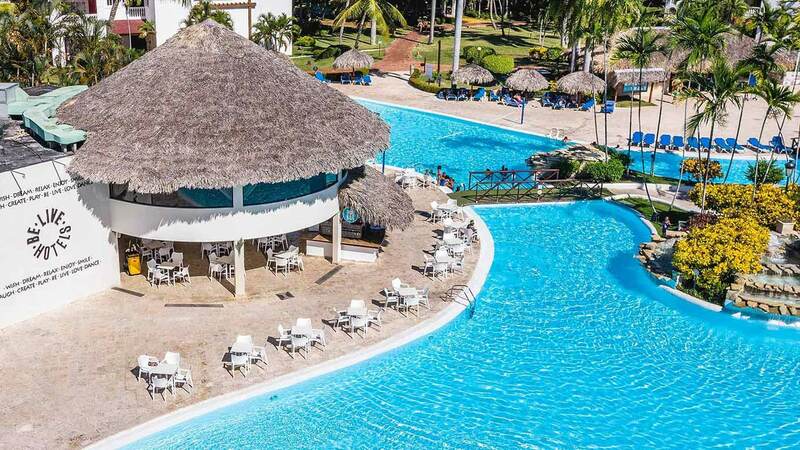 Be Live Collection Marien Hotel with casino in Puerto Plata is designed to ensure that every evening you spend with us will be an enjoyable and successful adventure, a different experience to let you get away from daily routine. The speed of the roulette wheel , the intensity of black jack , the challenge of the slot machines … In our hotel with casino you will encounter facilities full of character, decorated with an attention to detail and staff with a lot of experience within the gambling world, all this to ensure that your nights will be filled with luck. 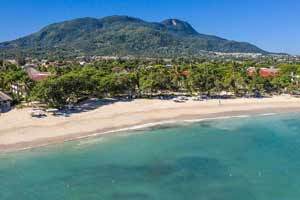 Come and try your fortune at the Be Live Collection Marien Hotel in Puerto Plata and let it be a safe bet for your holiday.